High Fliers Research Limited are the UK’s primary source of investigation into graduate life. Consolidating the views of over 18,000 finalists, and published material from the UK’s leading graduate employers, the group offer a vital insight into the UK graduate market. The group have predicted big things for graduates in 2015 with increased vacancy availability and increased starting salaries. To help you get a head start and decipher the market, here is a conveniently condensed version of their latest findings. Graduate salaries at the UK’s leading employers are expected to increase, reaching an average annual salary of £30,000 for the first time. 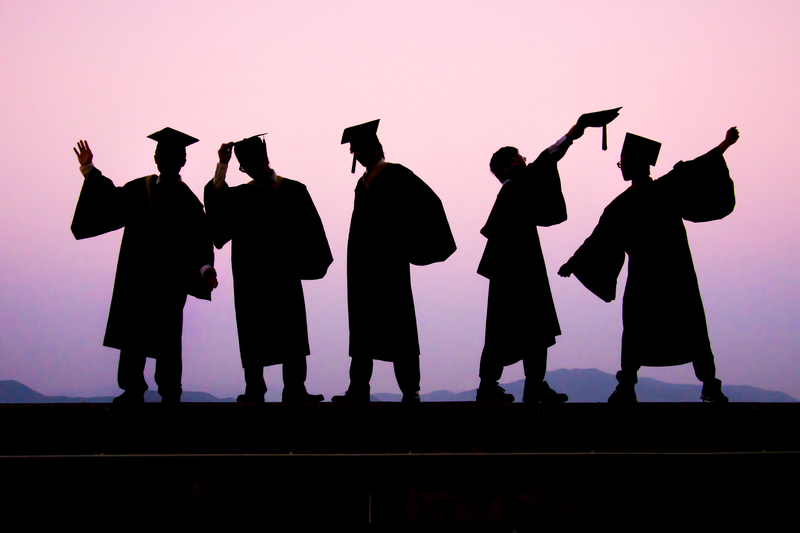 Over a quarter of top graduate programmes will offer new recruits more than £35,000 per annum. The most generous salaries in 2014, which are expected to continue in 2015, include Investment Banking (average of £45,000), Law Firms (average of £40,000), Banking & Finance Firms (average of £36,500) and Oil & Energy Companies (average of £32,500). In 2014, the highest paid graduate starting salaries were offered by Aldi (£42,000) and the European Commission (£41,500); this is forecast to continue. There will be 8.1% more entry-level graduate vacancies than in 2014 which saw the greatest number of positions since 2007. More than 700 graduate positions were not filled last year and are still available. The largest growth in vacancy availability primarily includes the Public Sector, Accounting and Professional Services, Banking &Finance Firms, Retailers and theArmed Forces. The UK’s largest recruiters in 2015 are predicted to be Teach First (2,060 vacancies), PwC (1,570 vacancies) and Deloitte (1,100 vacancies). A third of entry-level vacancies will be offered to those graduates who have previously worked with the company through paid internships, work placements or vacation wok. Three-quarters of graduate vacancies advertised by City Investment Banks, and Half of training contracts offered by Law Firms, are likely to be filled by those who have already completed work experience with the company. The UK’s most popular recruiters include Arcadia Group, Asda, BP, Cancer Research UK, Chanel Four, Deutsche Bank, Dyson, Ernest & Young, IBM, M&S, Nestle, Oxfam, Penguin and Red Bull.